Do You Want the Best Cheese Slicer That Actually Works? 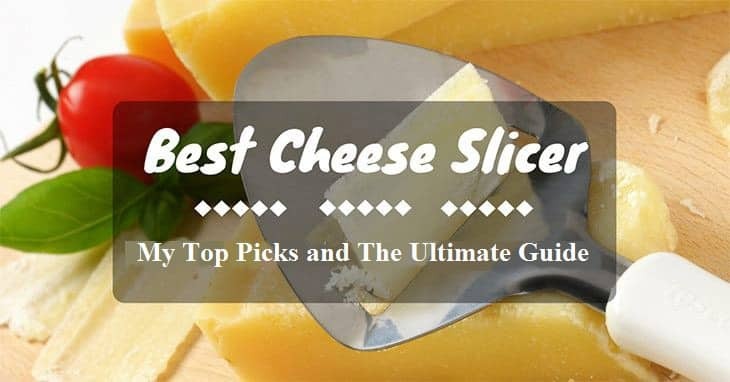 Top Most Recommended Cheese SlicerI have always loved cheese so getting a cheese slicer was something that I have always wanted. I really liked the idea of having the freedom of slicing my cheese to the thickness I want without the trouble of using a knife. Getting my first cheese slicer also meant that I didn’t … Read moreDo You Want the Best Cheese Slicer That Actually Works? 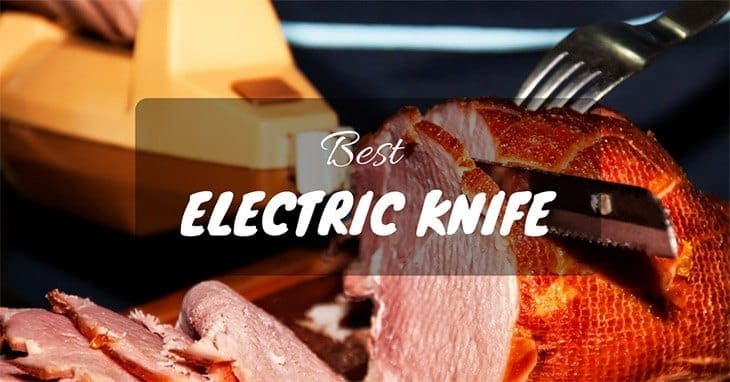 Are You Looking for the Best Butcher Knife? 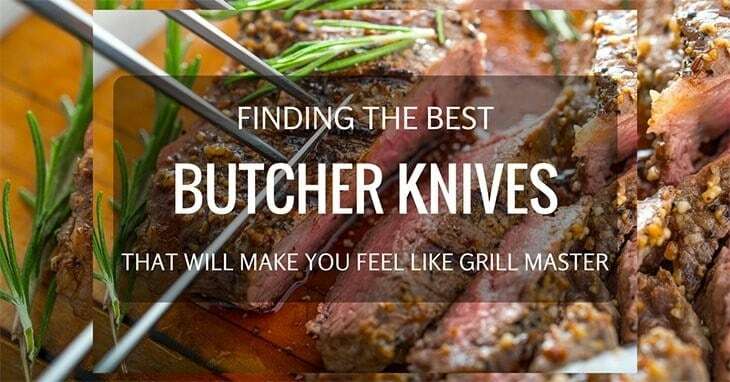 Top Most Recommended Butcher KnifeGrill masters never settle for less. They cut with force, passion and purpose. 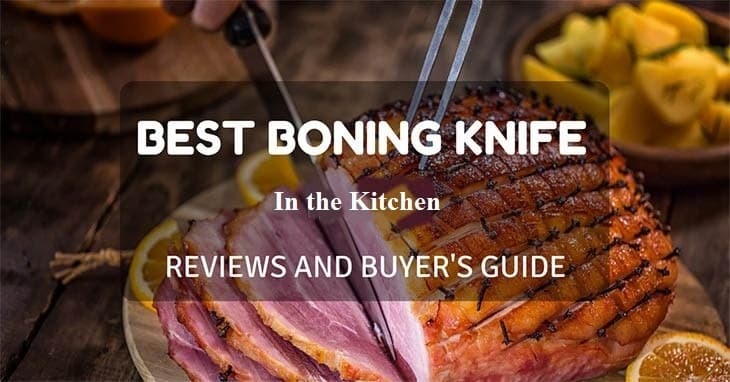 That’s why I made a list of the best butcher knives in the market today. 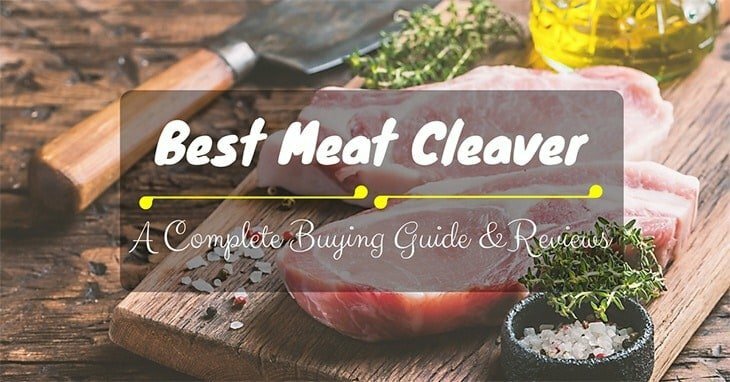 These will make you feel just like the grill master you always wanted to be whether in the comfort of your homes or … Read moreAre You Looking for the Best Butcher Knife?